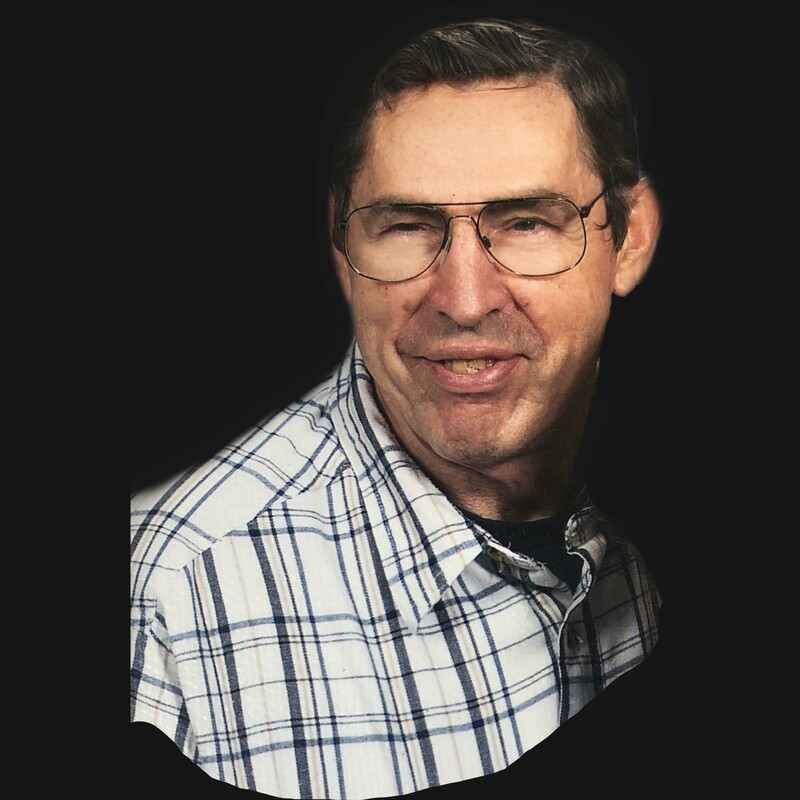 Thomas “Tom” Allman, 81, of Coshocton passed away Sunday, March 24, 2019 at the Morrison Hospice House in Zanesville. He was born in Coshocton on September 18, 1937 to the late Charles R. and Helen L. (Stitler) Allman. Tom graduated from Coshocton High School and served in the National Guard and the United States Army as a Ranger. After serving in the military he went on to work for Cyclops (AK Steel) for 39 years before retiring. He was a member of the American Legion, Coshocton Gun Club and the Sportsman’s Club. He loved to shoot guns, hunt, and spend time outdoors. He also enjoyed helping 4-H with their shooting sports. He is survived by his wife, Virginia (Beck) Allman, whom he married November 14, 1959; children Scott (Christina) Allman of Plantation, FL and Sarah (Phil) Hague of Inverness, FL; grandchildren Brandon Davis of Inverness, FL, Nicholas and Zachary Allman of Plantation, FL; sister Susan Riggle of Coshocton; and brother David (Liz) Allman of Coshocton. Friends may call at the Miller Funeral Home, 639 Main Street, Coshocton, Ohio 43812 on Tuesday, March 26, 2019 from 5:00pm – 7:00pm and one hour prior to the funeral service. Funeral services will be held on Wednesday at 11:00am with Pastor Neal Dearyan officiating. Burial will follow at South Lawn Cemetery.